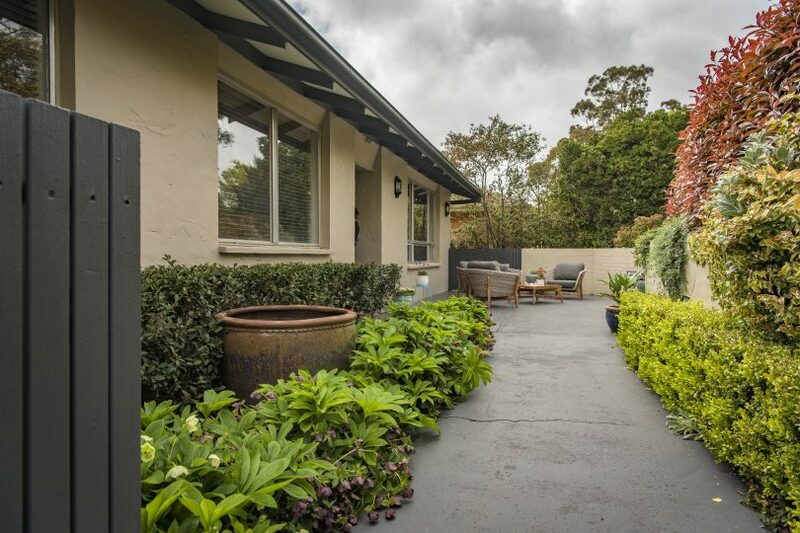 Achieving the suburb record for a three-bedroom home in Latham in a nervous market. Photos: Supplied. You are selling your biggest asset, right? You only get one shot at this. There is definitely no pleasure in going back to try it again if your first attempt at selling fails to meet your expectations. It would be remiss of you not to give this your very best chance at success from the outset. Don’t be that vendor that thinks their house is so good that it will sell itself without even trying. Do I really need to say it? Hire a stylist! The right investment in presentation and marketing will give you an outstanding result. Even if your house is already awesome, it’s the icing on the cake. My advice – do everything you can to hit the market strong, make buyers fall in love at first sight and then let them fight for your home. The best sale prices are always achieved when you have multiple emotionally-connected buyers and they are put into competition with each other. It doesn’t matter if it is through auction or private treaty offers, it is competition that will drive the price up. So how can you help foster that emotional connection and competition? Take 47 Solomon Cres, Latham for example. Initially appraised at $580,000-$600,000 (there have been some subsequent three-bedroom sales around the $620,000 mark). We advertised this home for $580,000+. 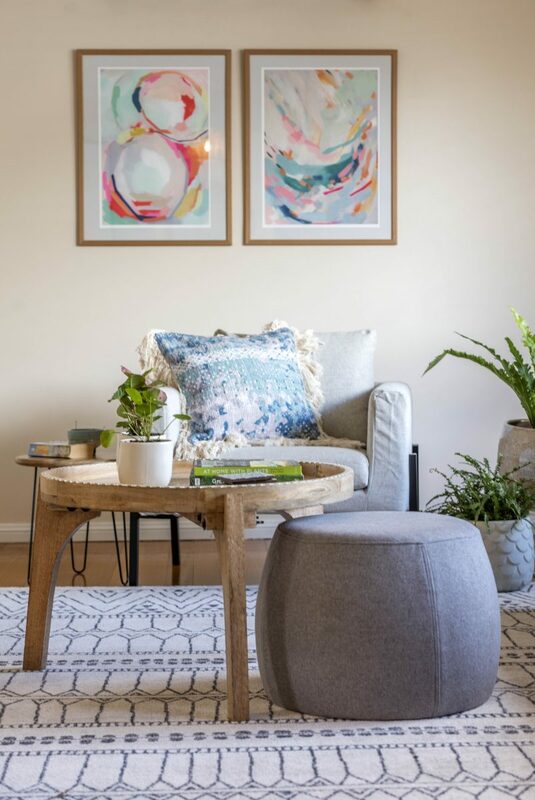 This beautiful home was owned and styled by Kylie Eaton of Canberra-based styling company Madame Gazelle. The presentation of the home was immaculate and stunning. Every detail planned, purchased and positioned by professionals. 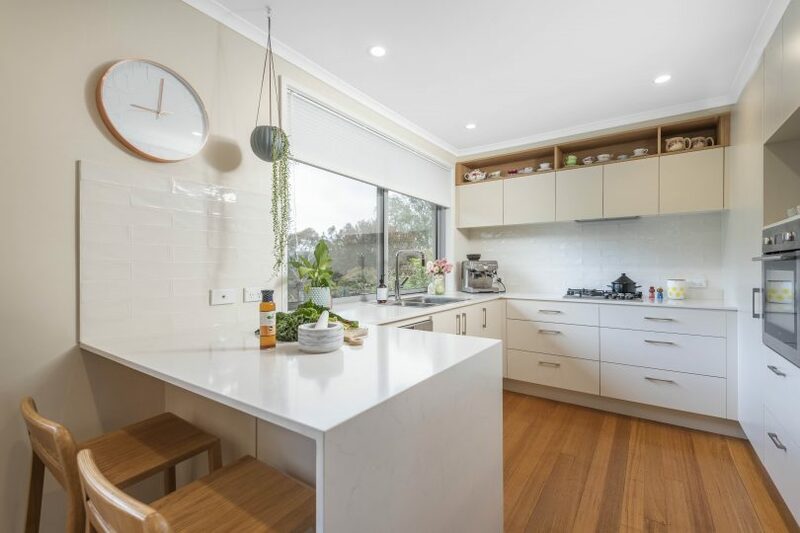 The photos were beautiful and to ensure that the property was exposed to as many buyers as possible, we marketed the home internationally, interstate and within Canberra. We ran print advertising in the Belle Property magazine, video (with drone footage) across multiple social media platforms and of course it featured on the Belle Property website, allhomes, Realestate and domain. As a result of our marketing, we attracted 19 groups through the first open home despite torrential rain. Within two weeks of going online, we had received four strong offers on the property. After calling for best and final offers from those four parties, we finished up selling for $640,000 to an interstate buyer. We achieved the highest sale price for a three-bedroom home in Latham, even with no ensuite and no garaging. It was a home where buyers had walked in and gotten a sense of the lifestyle they could have there. They had seen it at its absolute best. More often than not, it is the “feel” of a home that buyers connect with more than the actual bricks and mortar. So how exactly does styling help with creating this “feel”? The right styling and furniture choices can make spaces appear larger and brighter, and can make adjoining spaces have a comfortable flow. 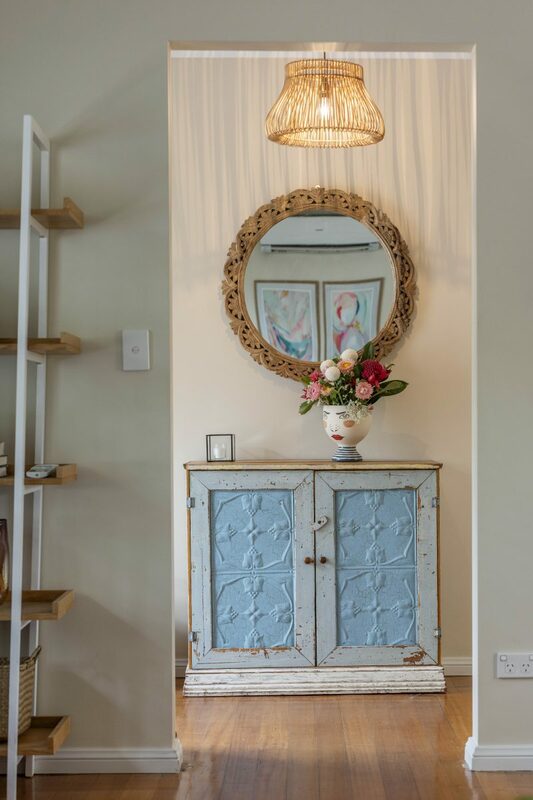 Styling can soften a harsh space, create purpose to an unusual area, modernize an old house, demonstrate the possibilities of a room, and create a particular mood. Staging a home helps people imagine themselves entertaining their friends and family there and picture the lifestyle they could enjoy. Do people fall in love with a blank space? Do people fight over something they are emotionless about? Do people make the effort to spend their free time on a Saturday to come and look through a house that doesn’t excite them upon first look? No, no, and no. In my experience, every beautifully-styled property I have had the pleasure of marketing has sold faster and for more than their equal counterparts which were lacking presentation.